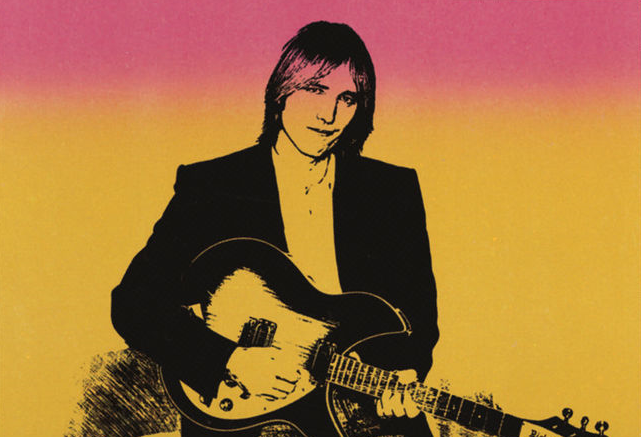 27 years ago this week marks the release of Tom Petty's first album without his backup band, the Heartbreakers. Although Full Moon Fever was officially a solo record, many members of the band contributed along with George Harrison, Roy Orbison, and Jeff Lynne of the Traveling Wilburys. The album was received well both critically and commercially, peaking at #5 on the US Billboard 200 album chart and selling over 5 million units to date. Three tracks from the album became hits on the US pop chart. The first single "I Won't Back Down" climbed to #12 on the pop chart followed up by "Runnin' Down a Dream" which peaked at #23. The third single "Free Fallin'" was the most successful, peaking at #7 in the US and #5 in Canada. All three singles were #1 hits on the US Mainstream Rock chart. My memories of the album mainly revolve around the music videos played on MTV. My favorite was always "Runnin' Down a Dream" featuring an animated Tom Petty and also "Free Fallin'" with the slow-motion skateboarders. I never owned the full album as Tom Petty was another one of those artists that fell victim to my greatest hits collection so most of the songs will be fresh to me when I listen this week. Rediscover Full Moon Fever this week via YouTube below or subscribers can listen to the full album for free through Amazon Prime music. You can also join me by posting your favorite tracks or memories in the comments.